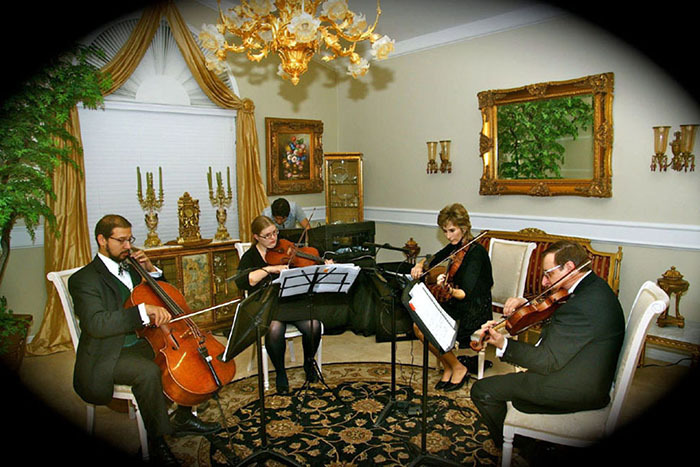 The Scottsdale String Quartet can add the perfect touch to any occasion. 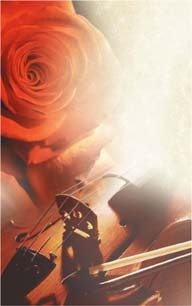 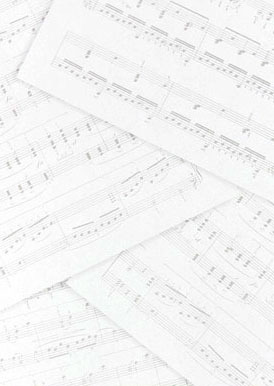 Our musicians are professional performers of the highest standard with many years experience. 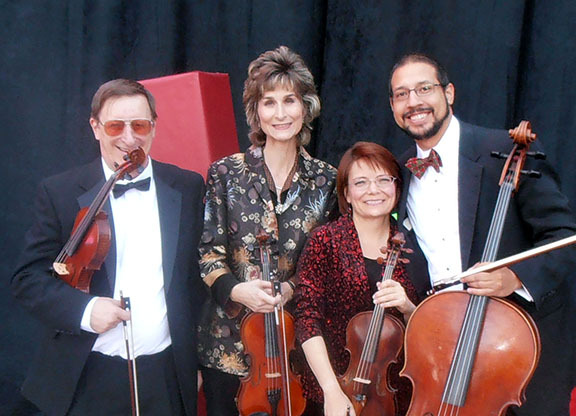 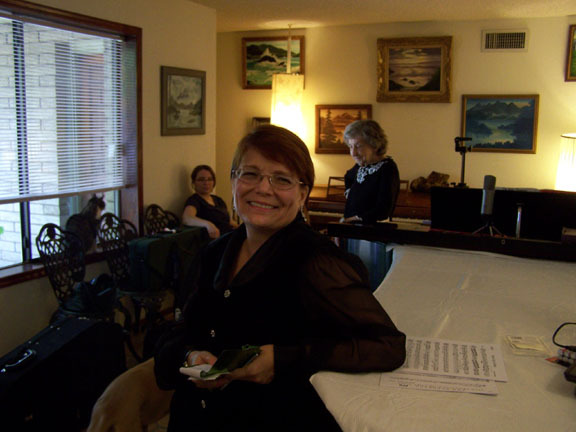 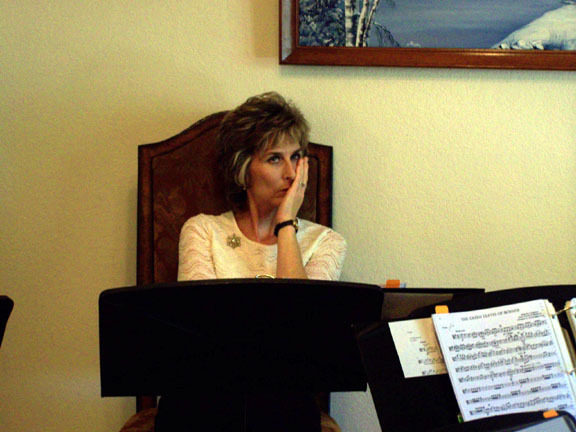 We perform throughout the southwestern United States and would be honored to perform for you.